Do you suffer from severe back pain, knee pain, or stiff or swollen joints? 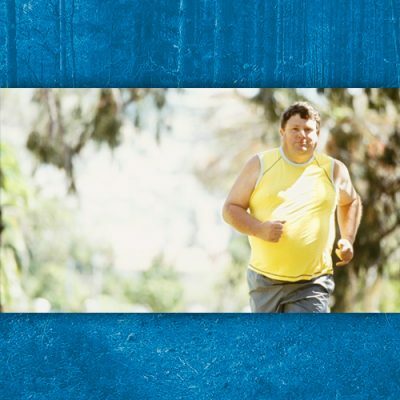 Does arthritis run in your family? Are you worried that your joint pain will keep you from your favorite activities? You’re not alone. 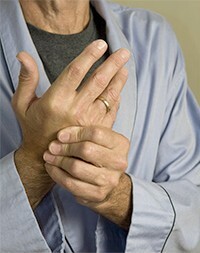 Arthritis is one of the most common ailments in the western world. One in three Americans suffers from this inflammatory condition, and as we get older, our likelihood of getting it only increases. If you are dealing with the debilitating pain of arthritis, you may be thinking about which medications to try, or if joint-replacement surgery is right for you. Perhaps you’ve already tried one or both. But there’s good news! You have other options—with better, lasting results. In our fast-paced world, we can mistakenly think we’re just too busy to make smarter lifestyle choices. We eat poorly, exercise rarely, and find it all too easy to put on weight. We’re in a hurry, so we grab convenience foods. We’re tired and stressed at the end of the day, so we collapse on the couch. But that spells disaster for your joints. It’s easy to feel that we are “victims” of arthritis when the fact is, smart lifestyle choices are the key to good health—including the health of our joints. Sure, we may be predisposed to arthritis due to family history, previous injuries or our own body’s immune function, but unless we pay attention to our daily lifestyle choices, the odds are we’ll pay the price with arthritis that only gets worse, especially as we get older. But it doesn’t have to be this way. 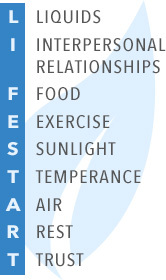 The answer to our lifestyle choices resides within LifeStart, an all-encompassing mnemonic acronym that describes nine essential tools you need in order to take control of your body, especially when it comes to arthritis. You no longer need to assume that drugs and surgery—or the rest of your life sitting out—are your only options. 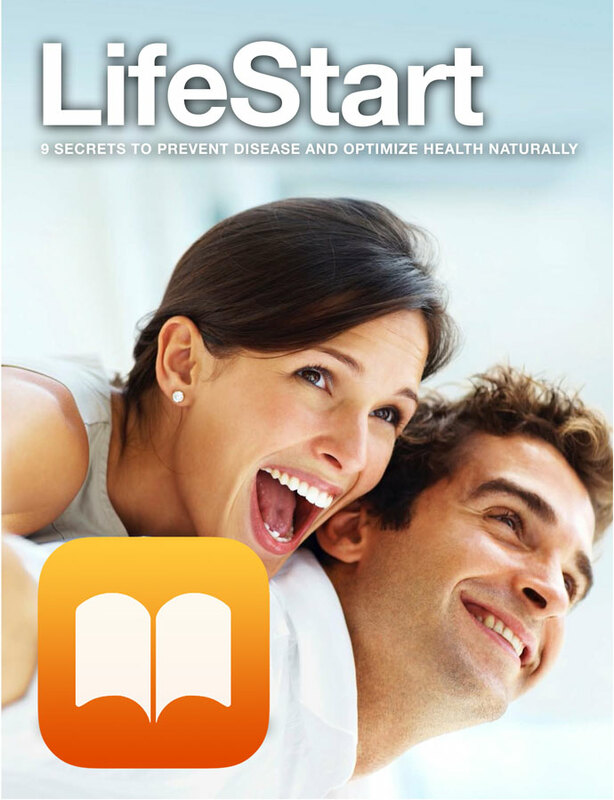 The LifeStart program is FREE, and it’s been proven to work for a number of ailments. Once you put in place the nine fundamental elements of LifeStart’s construct, you will be on the road to relieving your pain and improving your health. You may end up feeling better than you ever thought possible! Yes, you CAN relieve the pain of arthritis. You CAN minimize the wear and tear on your joints that lead to osteoarthritis. You CAN achieve a higher level of fitness and wellness. And it’s easier and simpler than you might imagine. In fact, it starts by investing only 30 minutes of your time. Replace Pain with Greater Energy and Vitality! By making key changes in lifestyle—such as weight loss, regular exercise, eating the right foods, drinking plenty of water, and several small, practical, healthy habits—you will be on the road to a better, more active life with less pain. It’s all about creating strategic lifestyle changes, personalized to your life, so you can easily stick with it. Take the L in LifeStart for example. Did you know that something as simple as drinking enough water provides the number one essential lubricant your joints need to minimize wear and tear? The reason water is so important is that about 65 to 80 percent of the cartilage in your joints is made up of water. Your cartilage functions very much like a shock absorber in a car. If your cartilage wears down, then you’re literally in for a bone-jarring ride in life. This is not about gimmicks or some new product on the shelf. We have nothing to sell. This is simply about embracing the fundamental facts that have been PROVEN to work. And by being proactive today in these basic areas of healthful living, you’ll find that not only are you joints better, but you will probably have more energy and look better, too. You may be surprised how easy it can be to adopt health-promoting habits that you enjoy and that quickly become second nature to you. 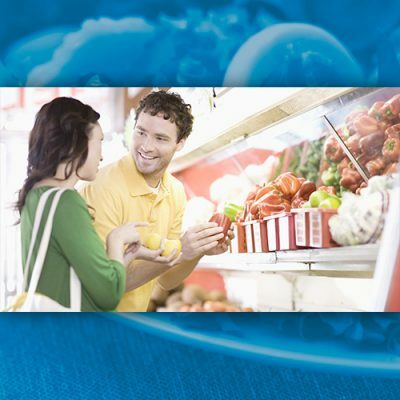 I invite you to join me for a free, 30-minute presentation called Relieve Arthritis Naturally. 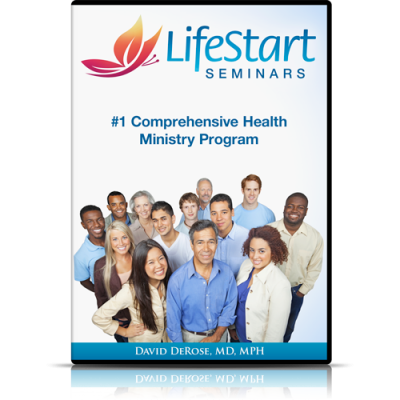 You can attend this seminar online in the comfort of your own home. For best results, however, I recommend you connect with a local support center and surround yourself with a community of supportive peers. 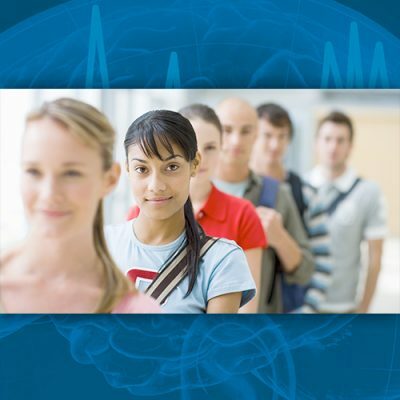 Click here to get started, and to gain access to the accompanying resources and study guide. Don’t miss this opportunity to regain a level of activity you may have thought you lost. You can find relief for your arthritis pain.